Dr. Michaels graduated from the University of Toronto’s Faculty of Dentistry in 1986 and, following a locum in the middle east, he returned to Canada and opened Dentistry On Wilson in 1989. He maintains a strong belief in his own personal and professional development and strives consistently to deliver dental care that goes beyond patient expectations in an environment that is welcoming, comfortable and stress free. “Dr M” maintains an ongoing involvement in residencies, study clubs, and was previously a clinical instructor in dental hygiene at George Brown College. 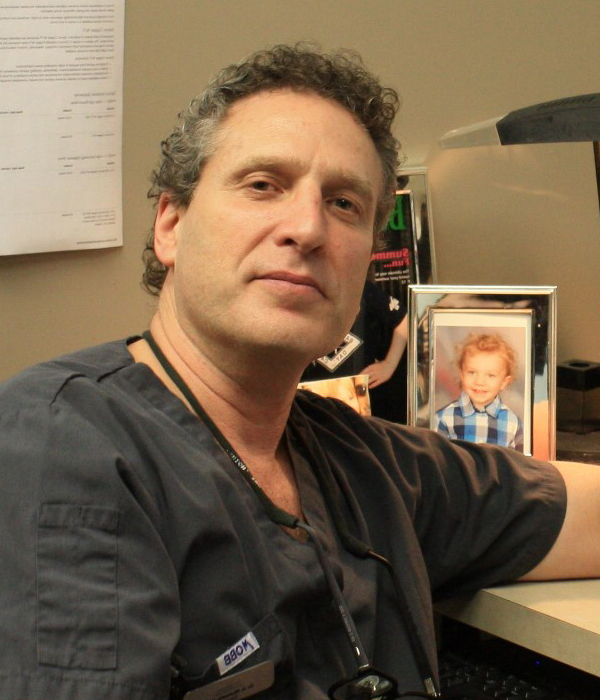 In 2006 he opened Dentistry On Norwich to serve patients in the Woodstock, Ontario area and now runs the Woodstock Dental and Wellness Centre. WDAW provides all levels of dental treatment including implants, sedation, paediatrics, prosthetics, TMJ treatment and BOTOX® therapy, Invisalign® and traditional orthodontic care. The clinic also offers “sleep dentistry” and full-mouth aesthetic and reconstructive dentistry. Dr Michaels also sees select patients in need at Woodstock General Hospital. He maintains an active lifestyle and spends every spare minute he can with his amazing family. Dr. Javad Jalayer has a very strong background in both the academic and clinical aspects of dentistry receiving his Doctorate in Dental Surgery from both the Mashhad University of Medical Sciences (Iran) and the University of Toronto. As well, while achieving academic excellence and awards at both institutions, he volunteered for international NGO’s, delivering dentistry to the most poverty stricken segments of the population. “Dr. Javad” – as he is now known at our office – provides all modes of dentistry however has a special interest in Pediatric, Cosmetic and complex restorative cases. 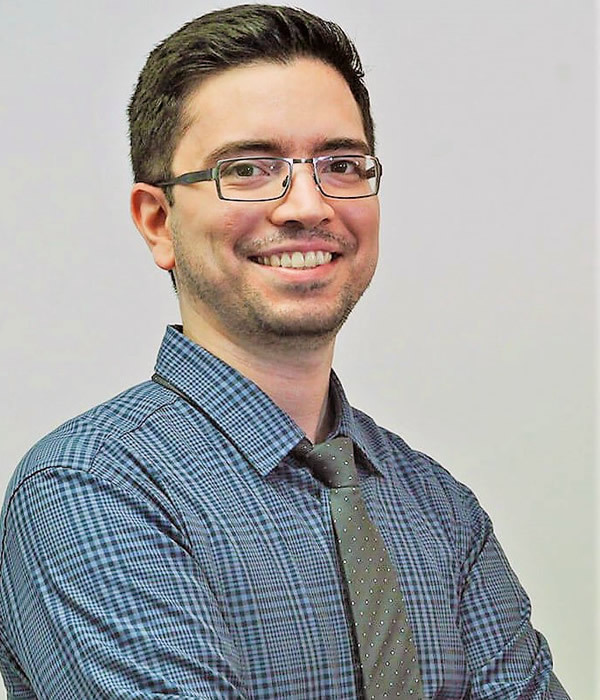 He is currently a member of the Ontario Dental Association, RCDSO, and Academy of General Dentistry and is actively involved in continuing dental education. Dr Javad is dedicated to providing the most current treatment for patient. Outside the clinic, Javad enjoys playing soccer, travelling and spending quality time with his family. We’re glad to welcome his patient and caring nature to Dentistryon Wilson.